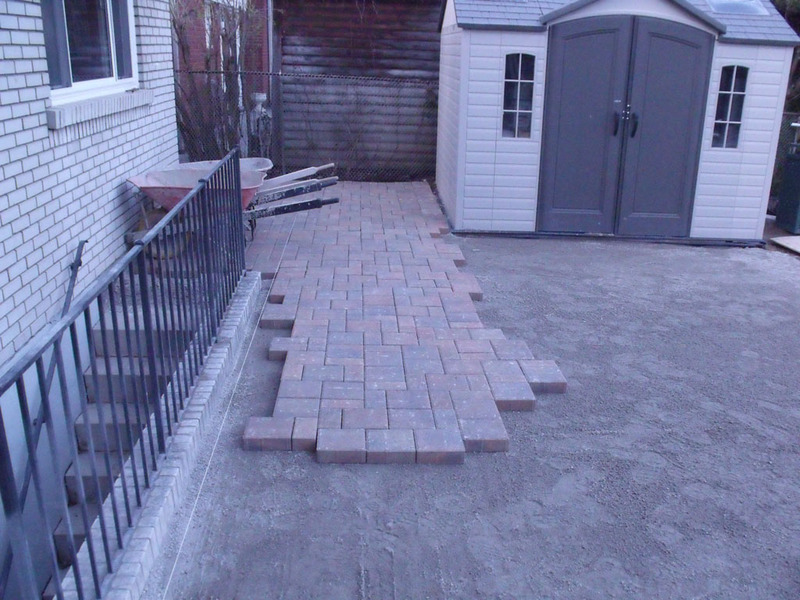 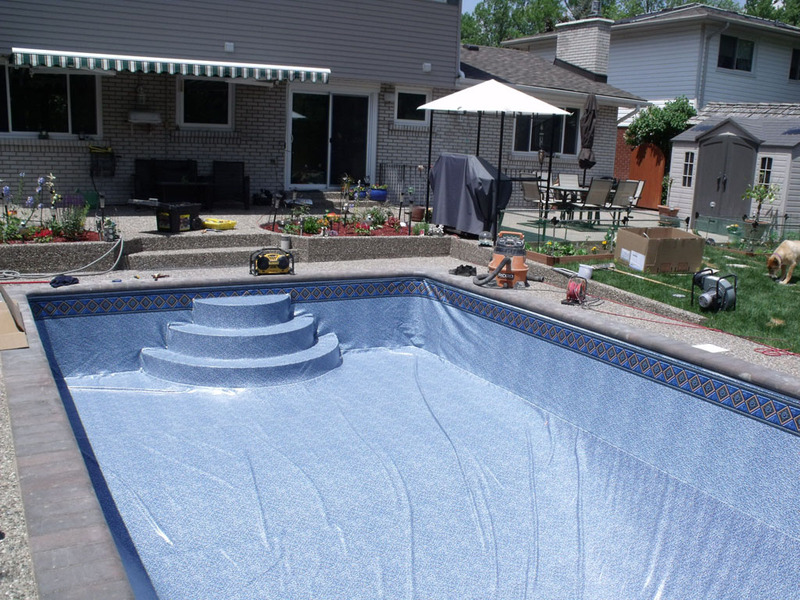 Mirage Pools are Award Winning Experts in Backyard Renovations and Swimming Pool Rebuilds. 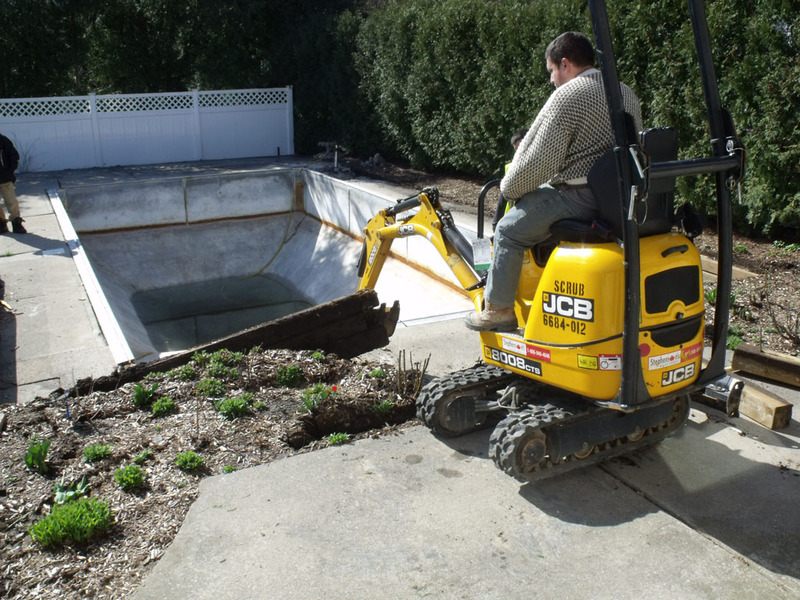 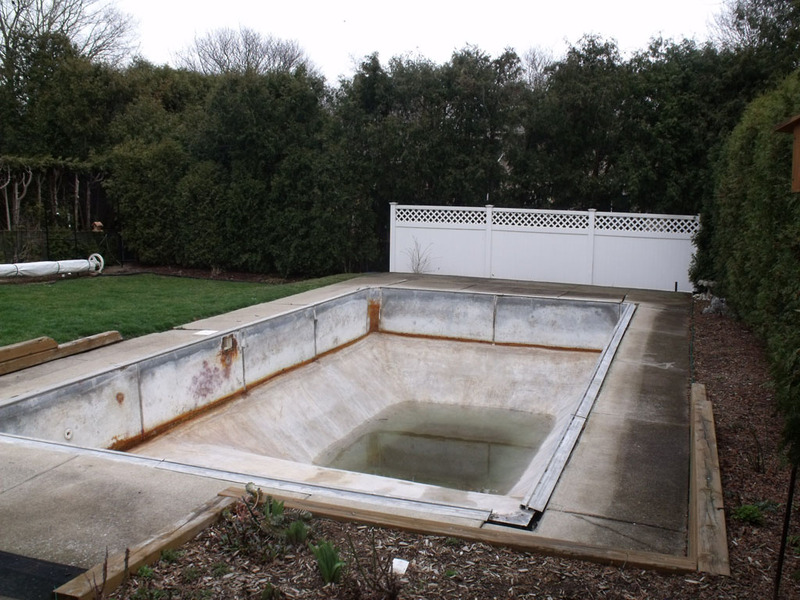 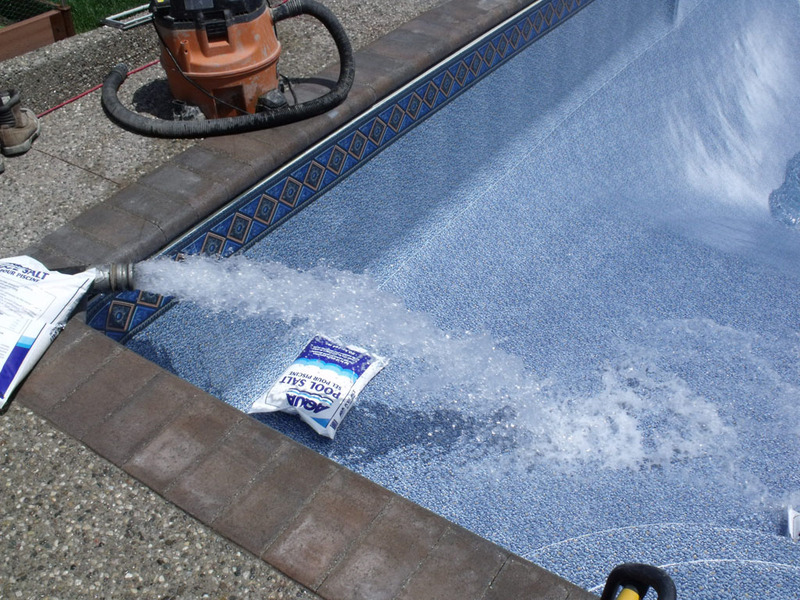 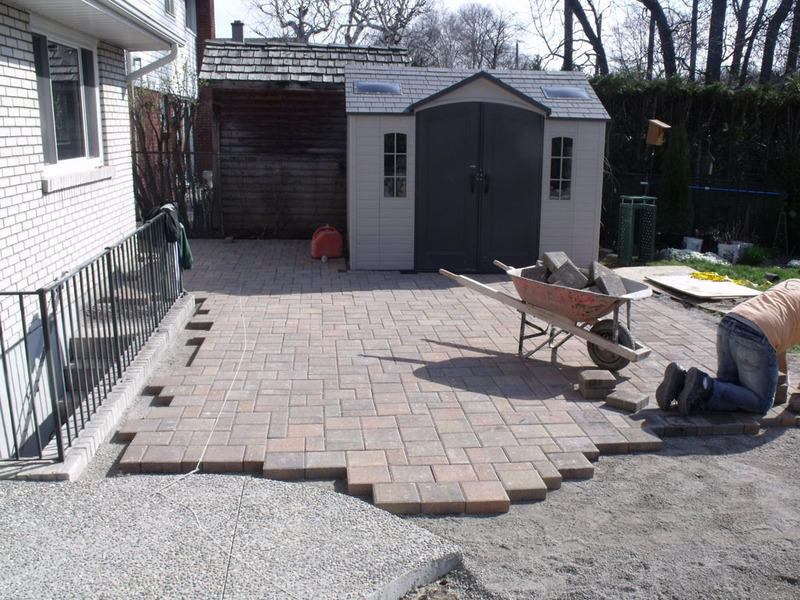 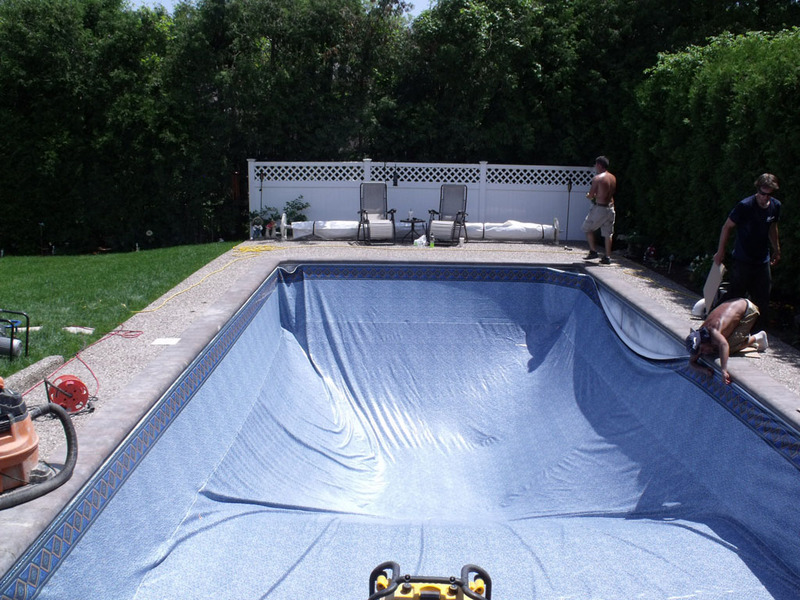 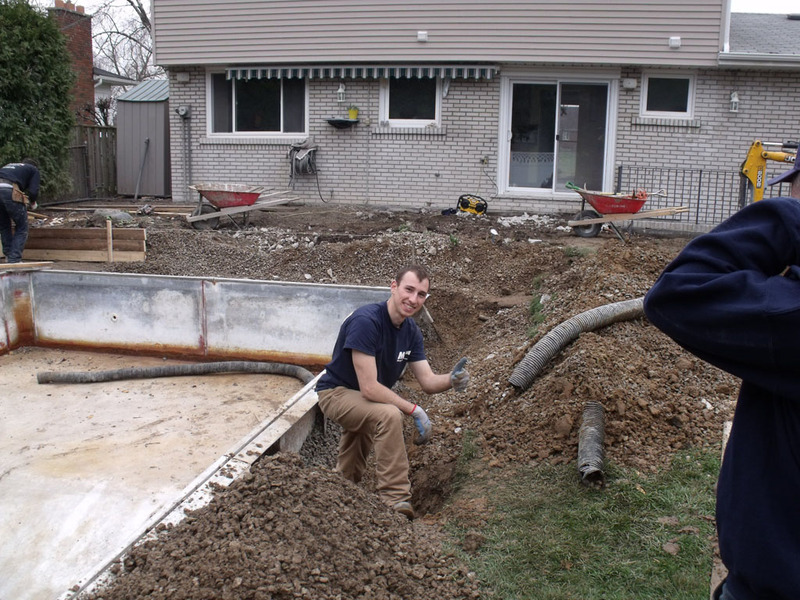 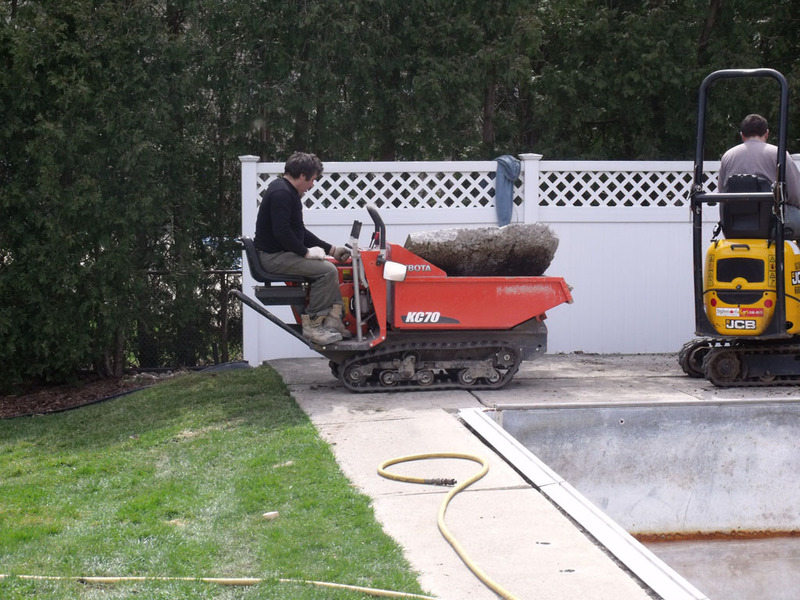 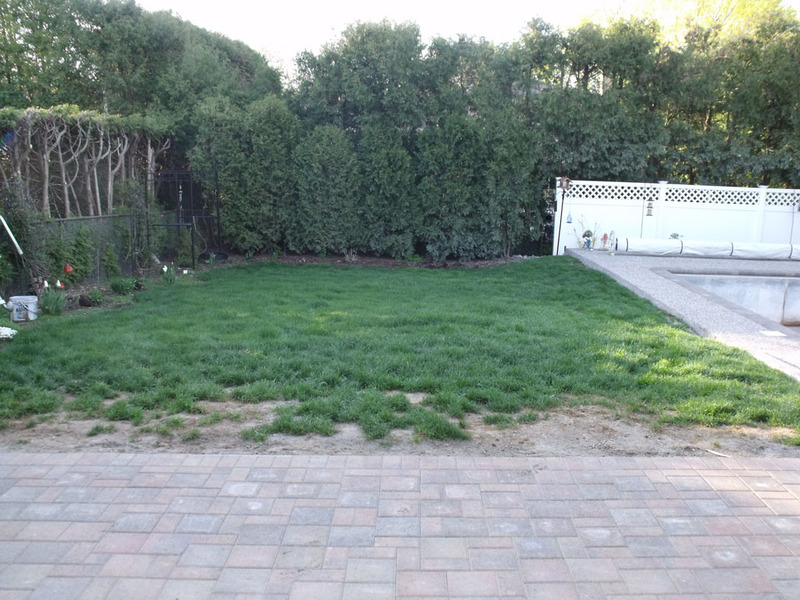 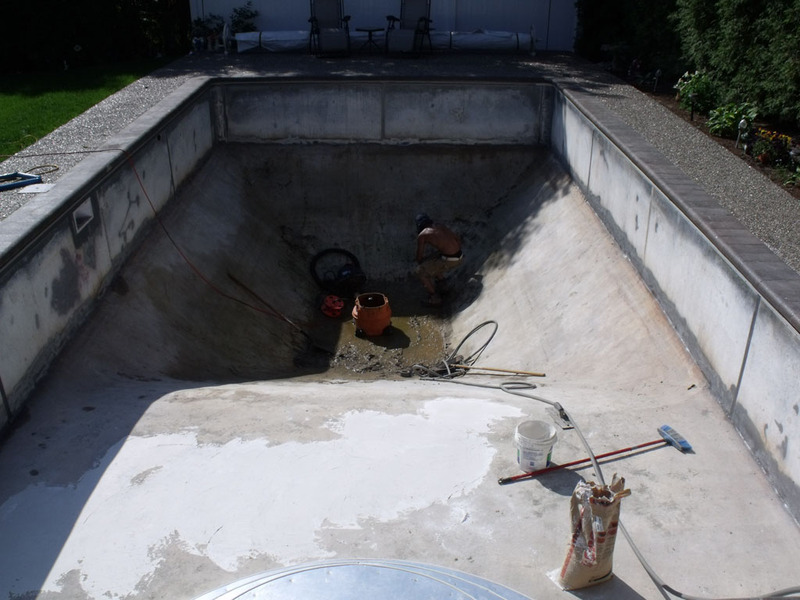 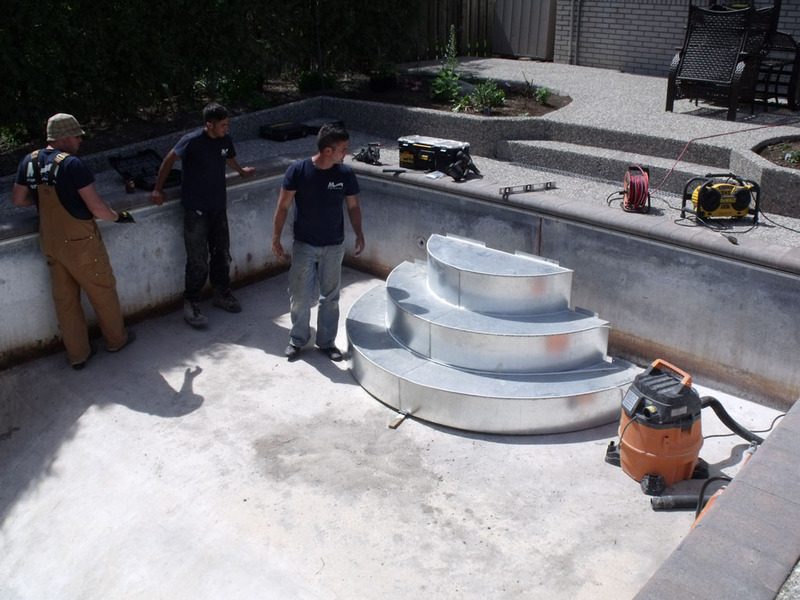 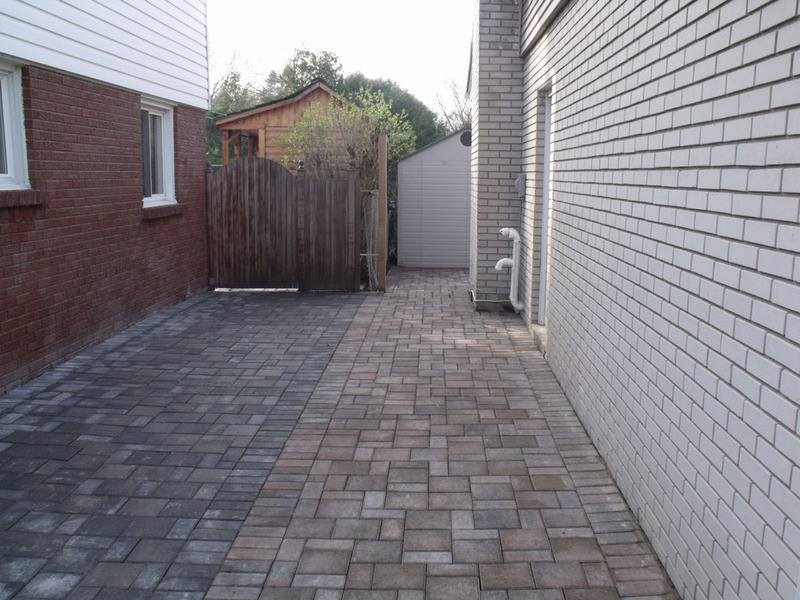 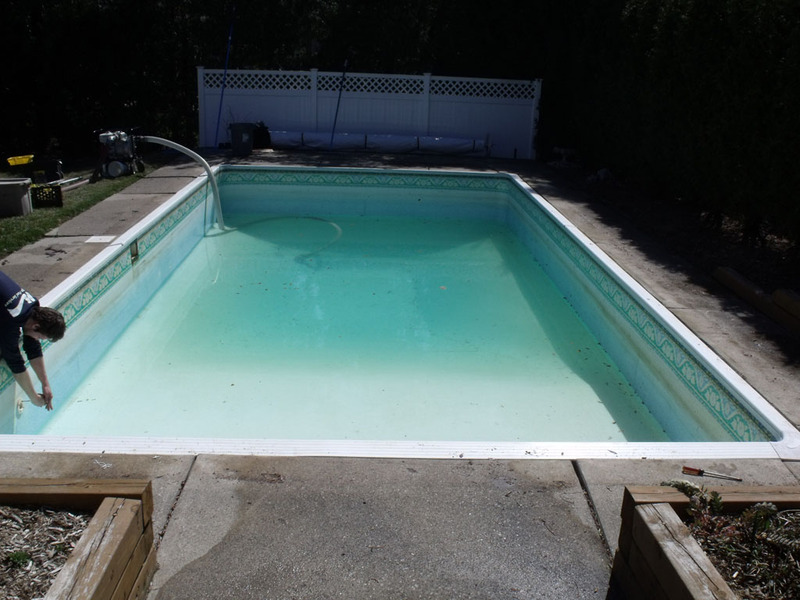 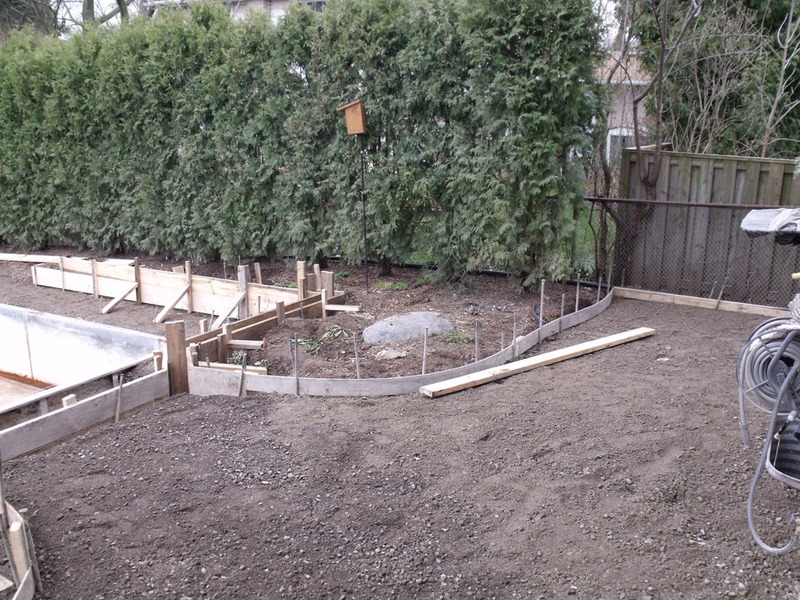 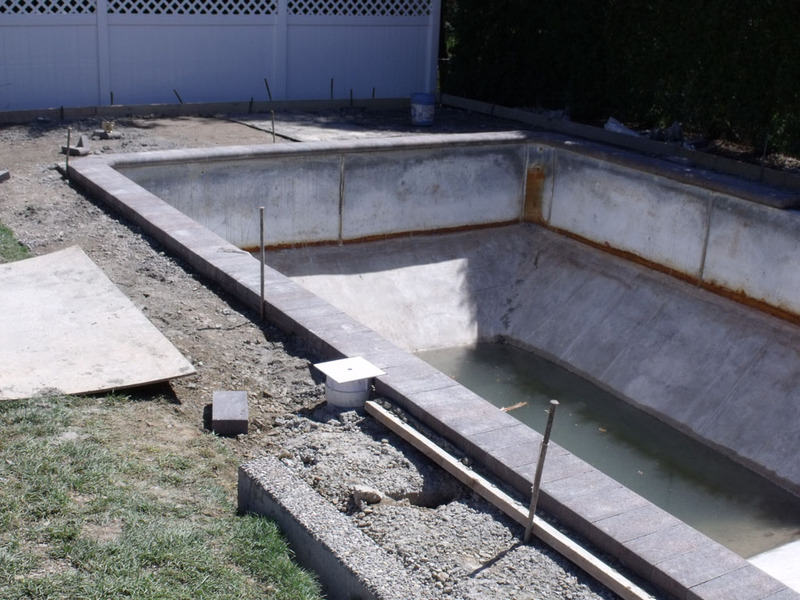 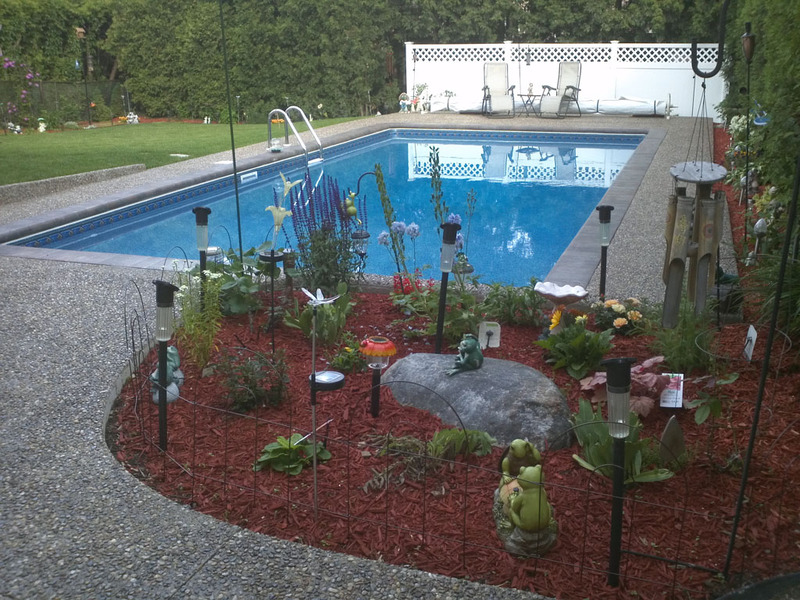 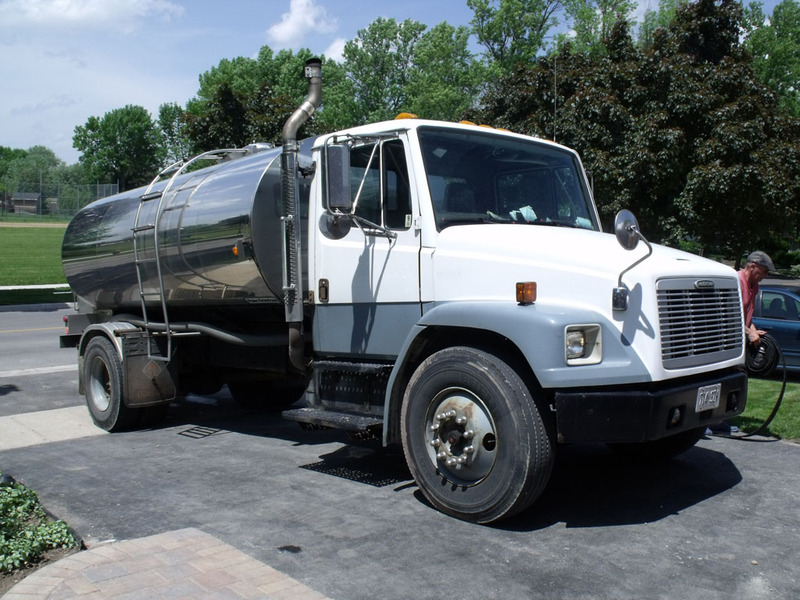 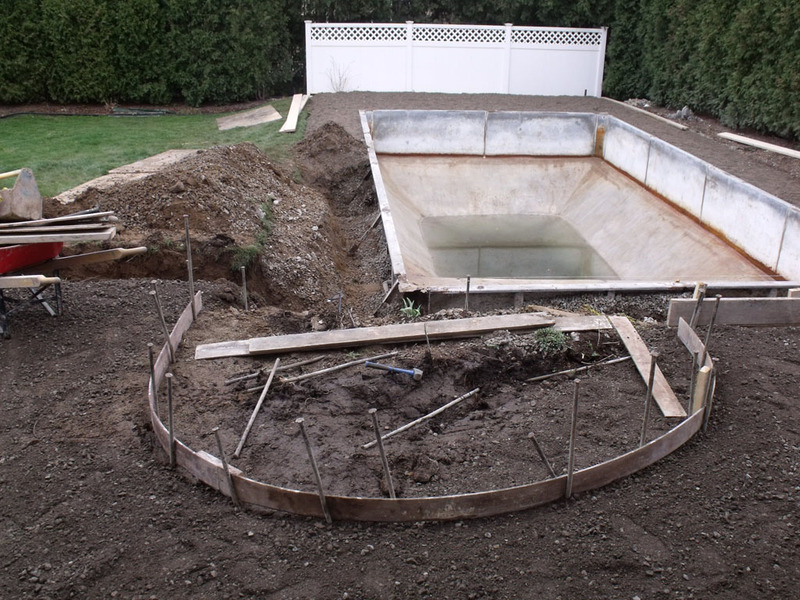 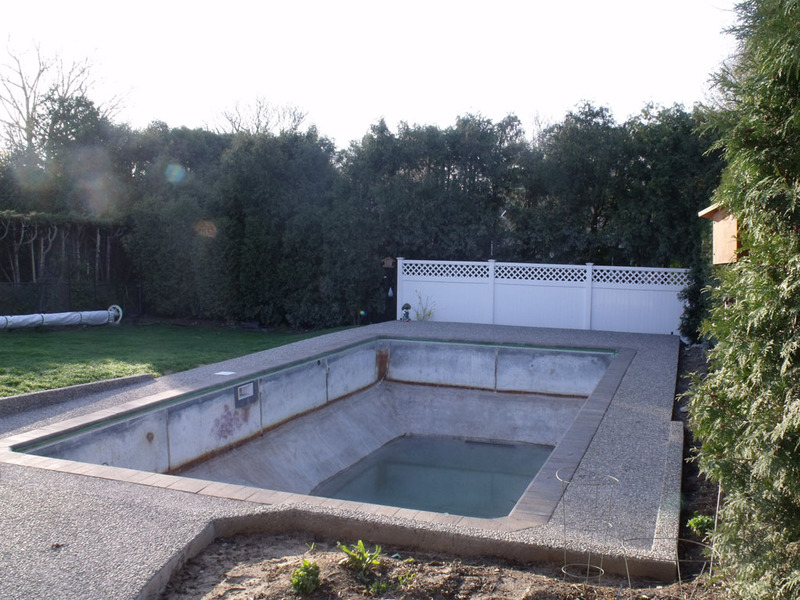 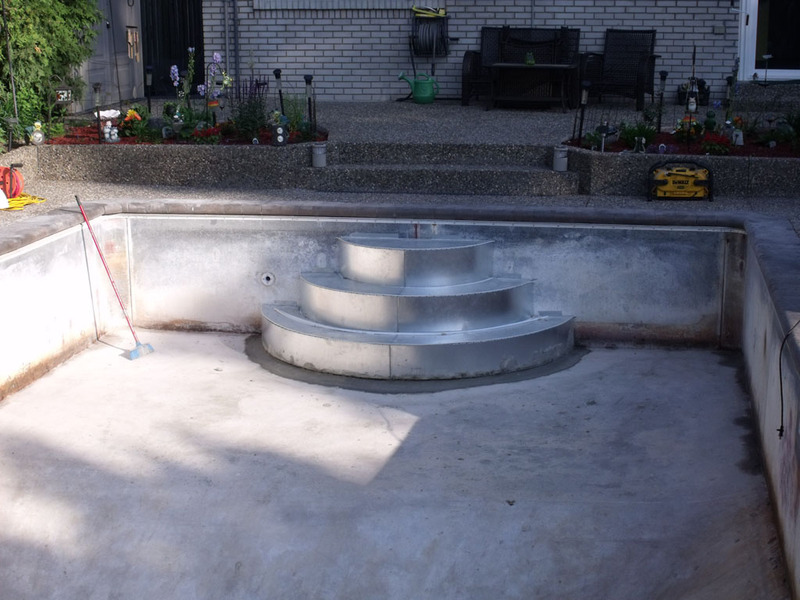 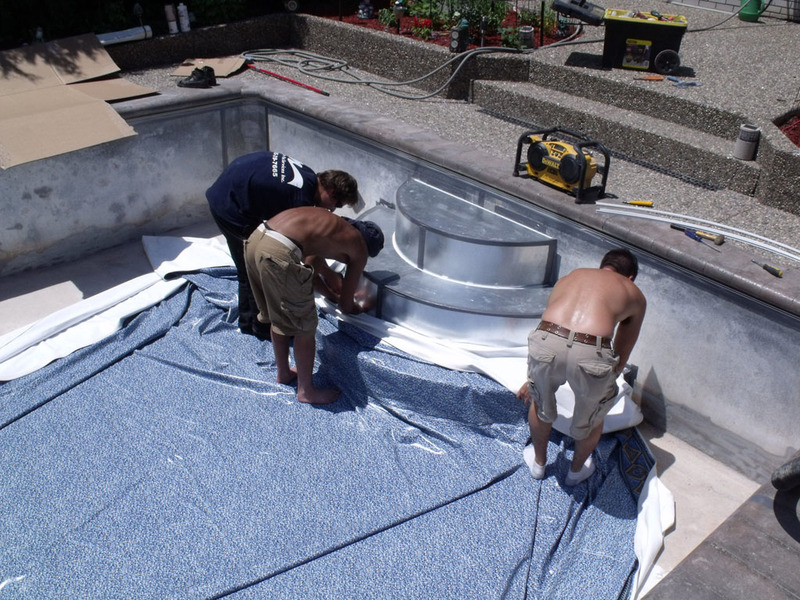 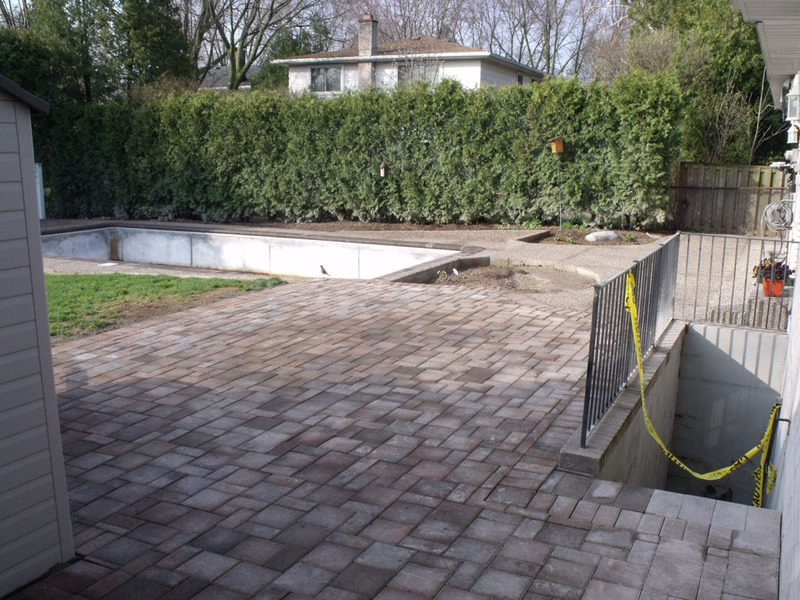 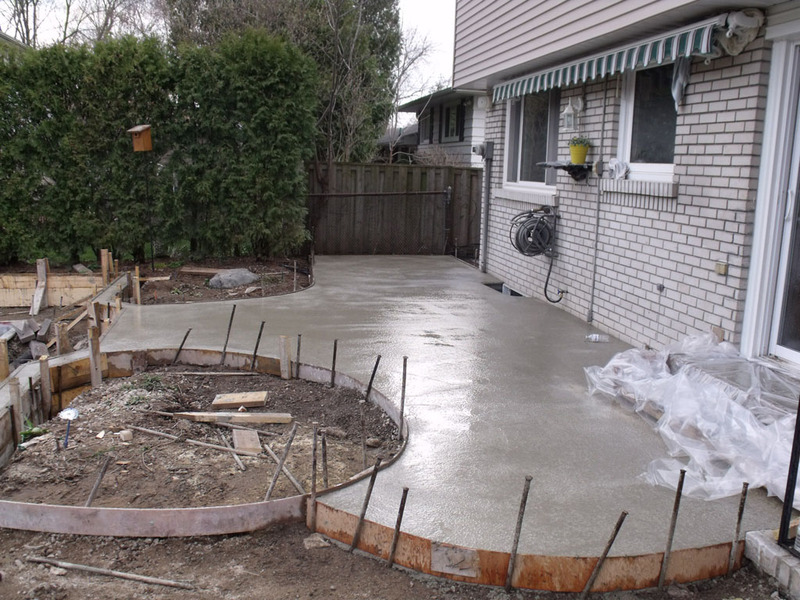 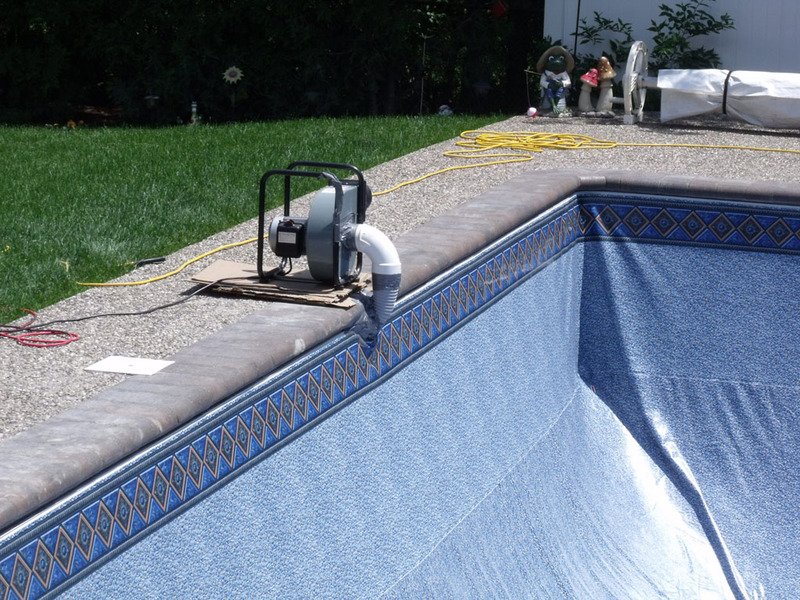 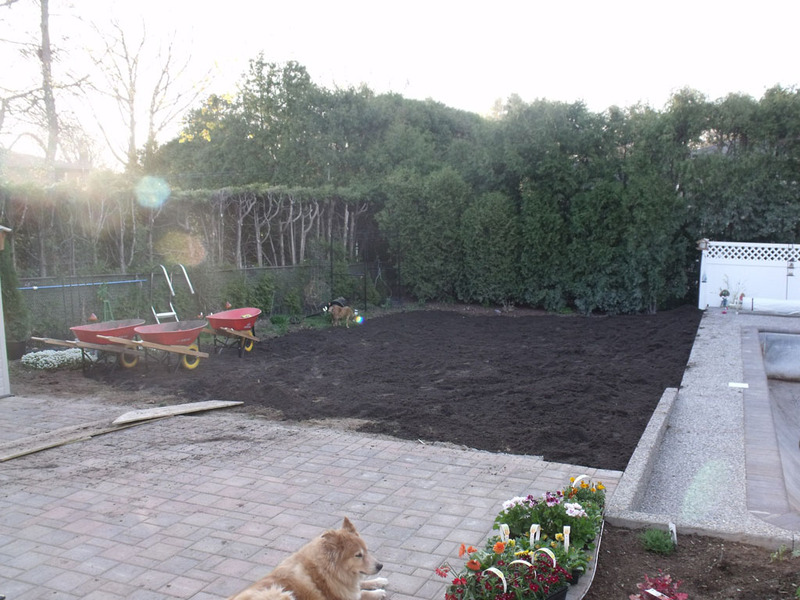 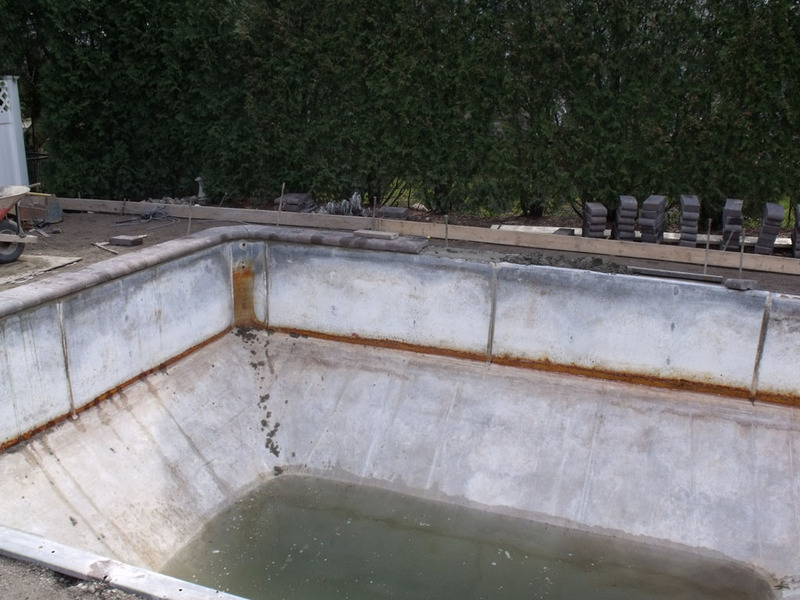 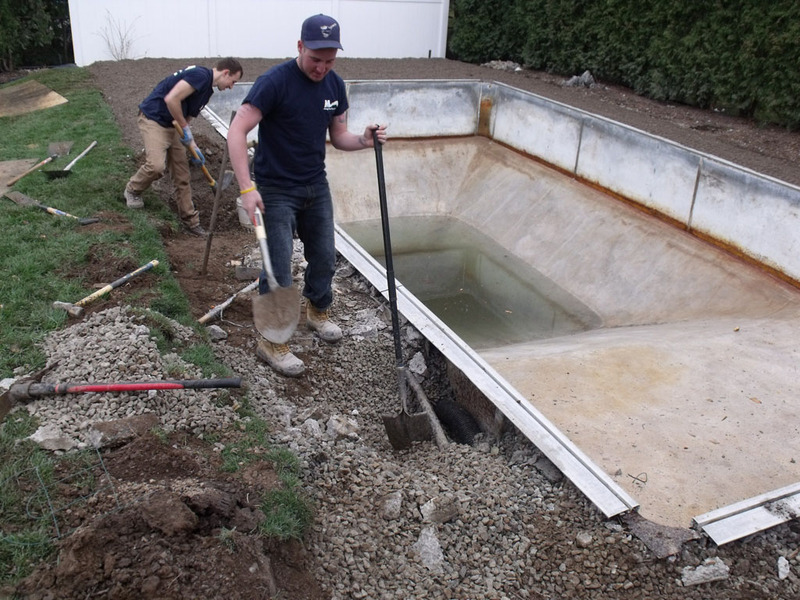 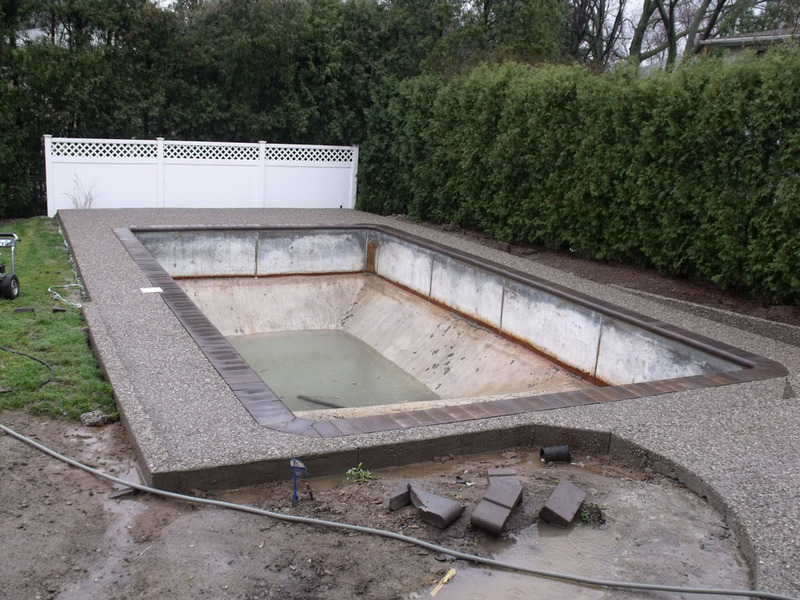 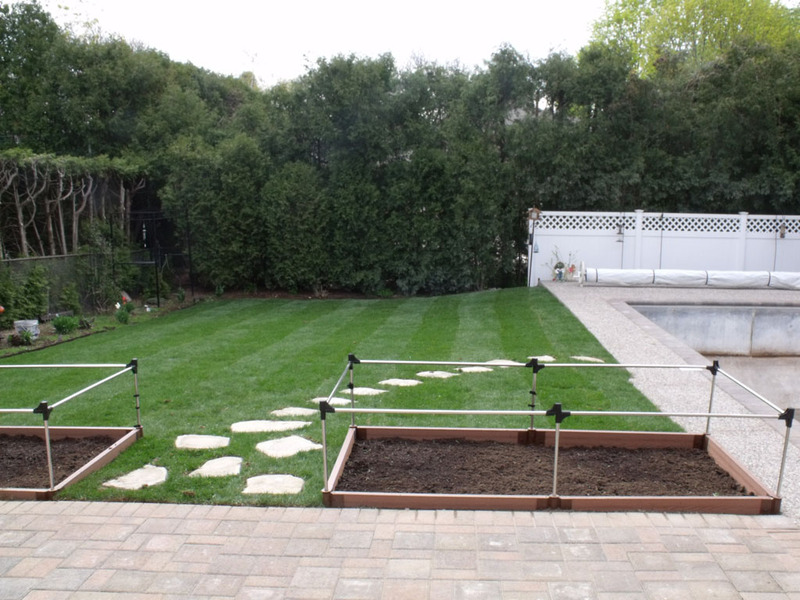 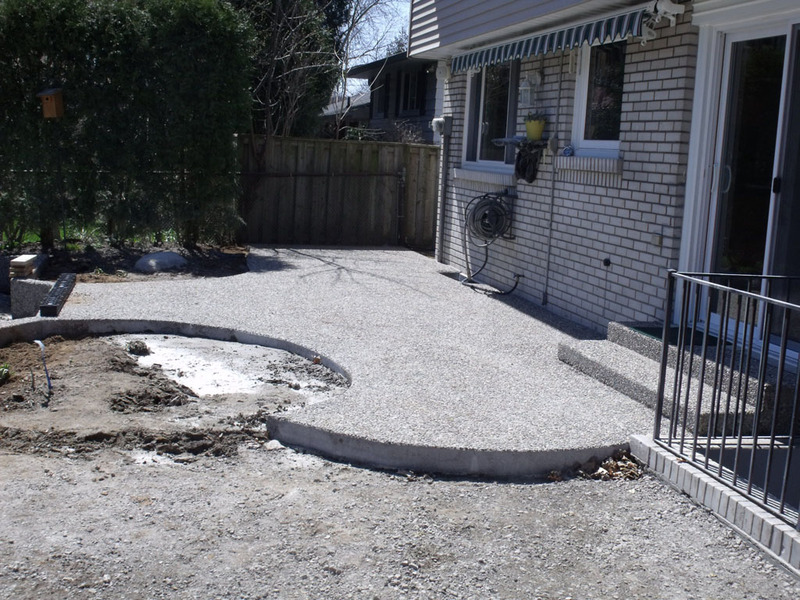 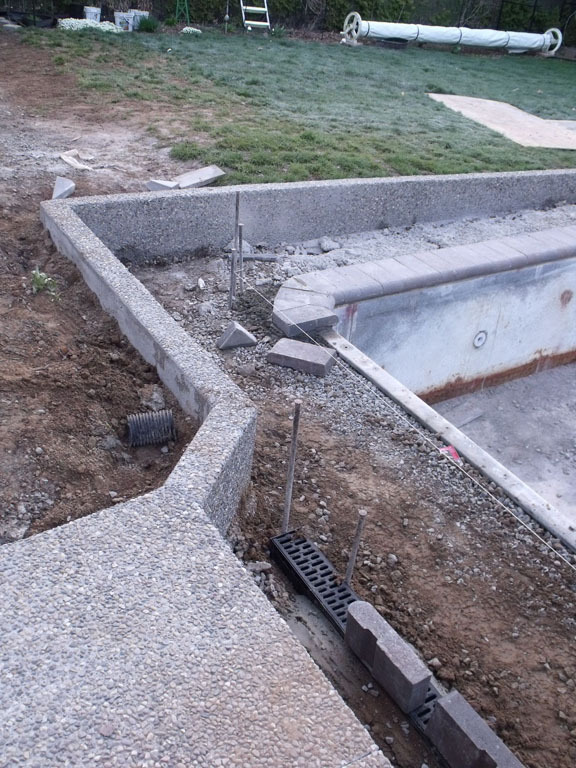 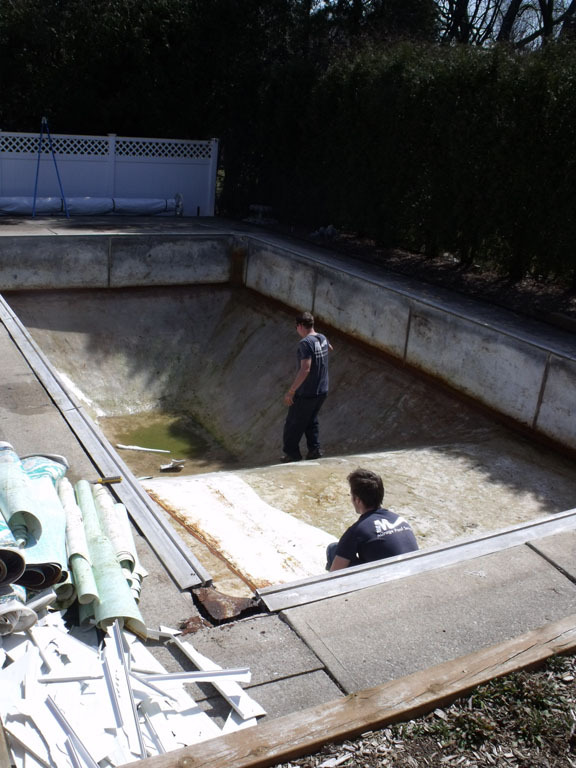 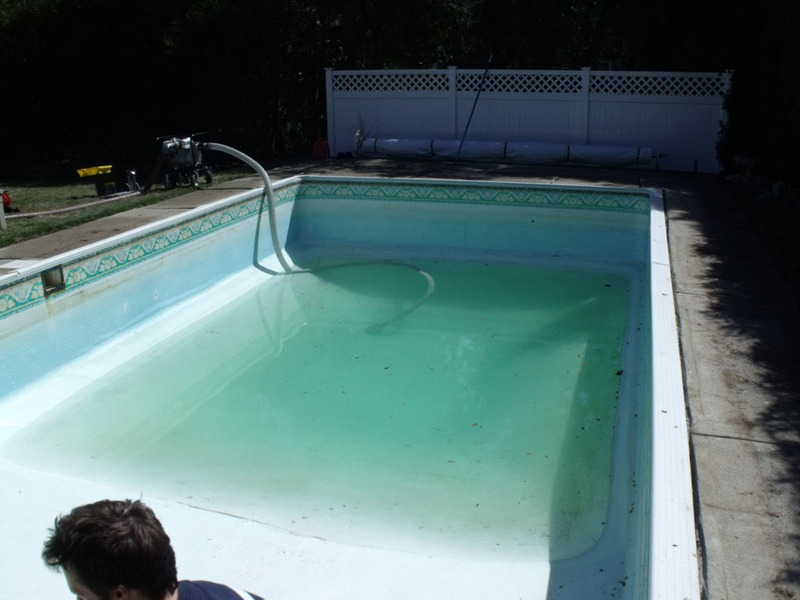 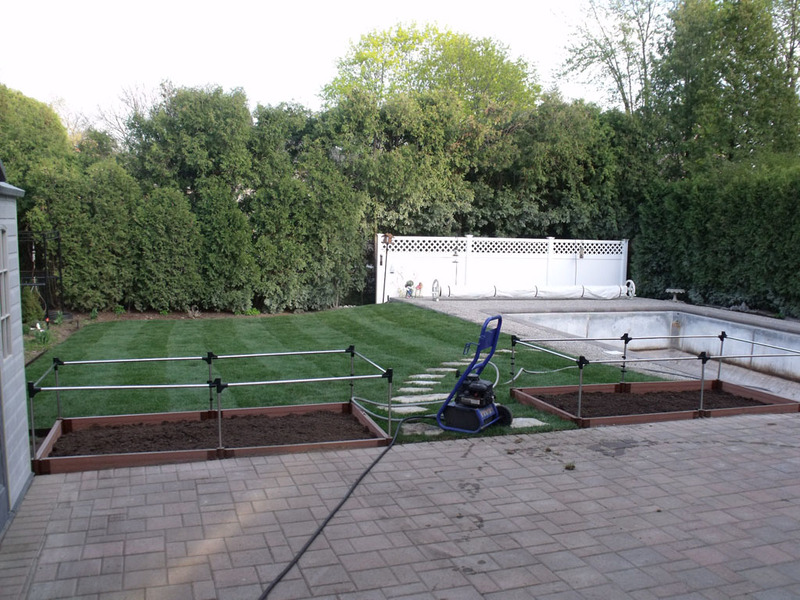 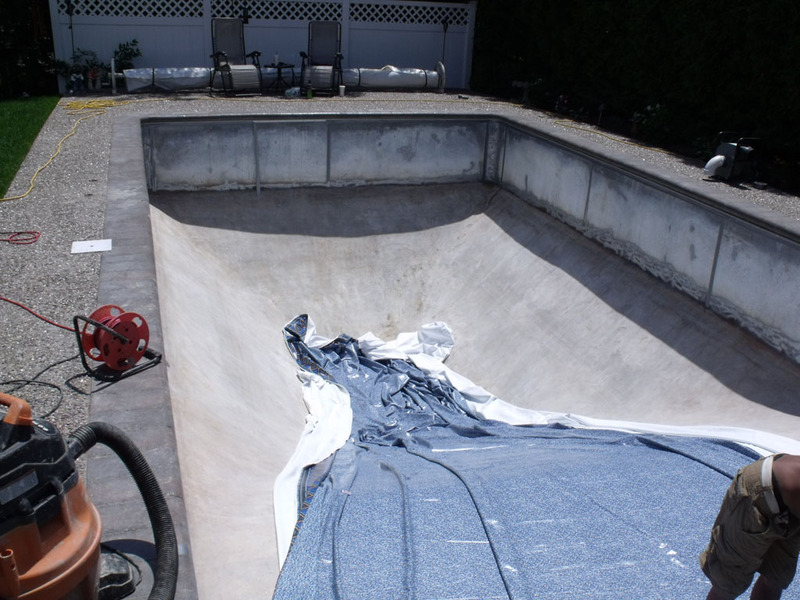 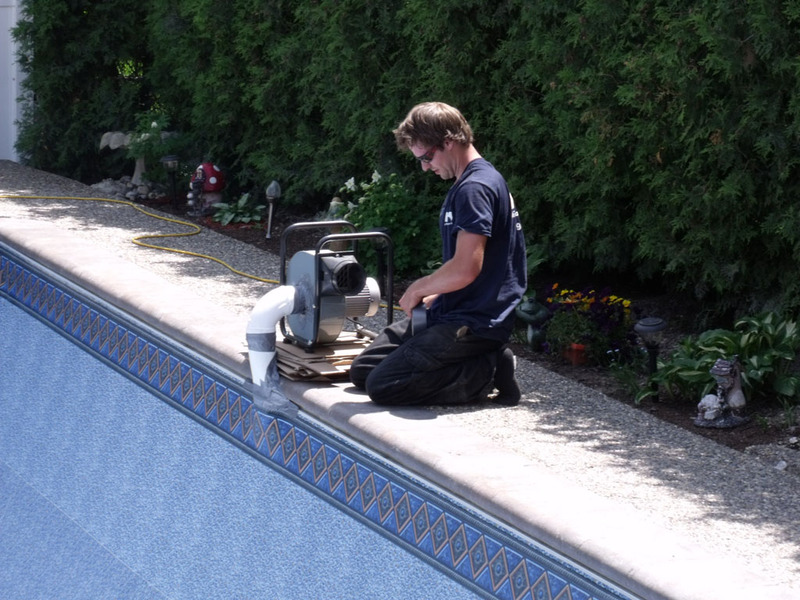 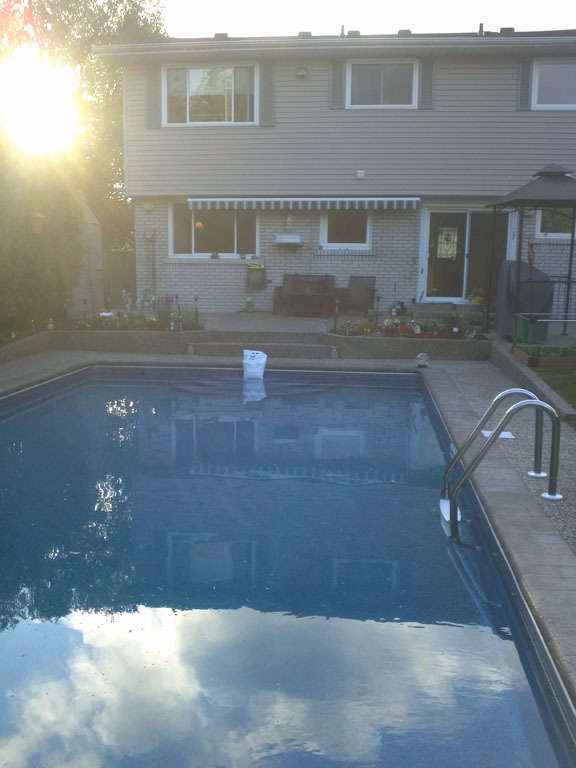 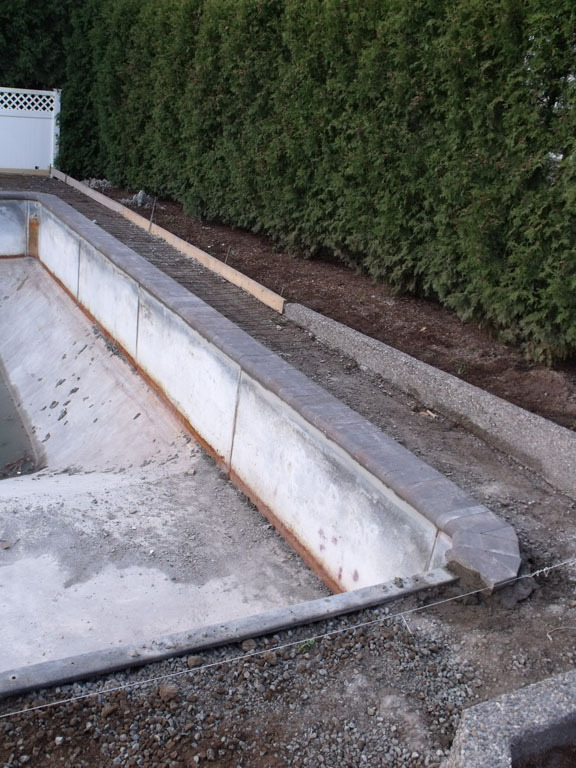 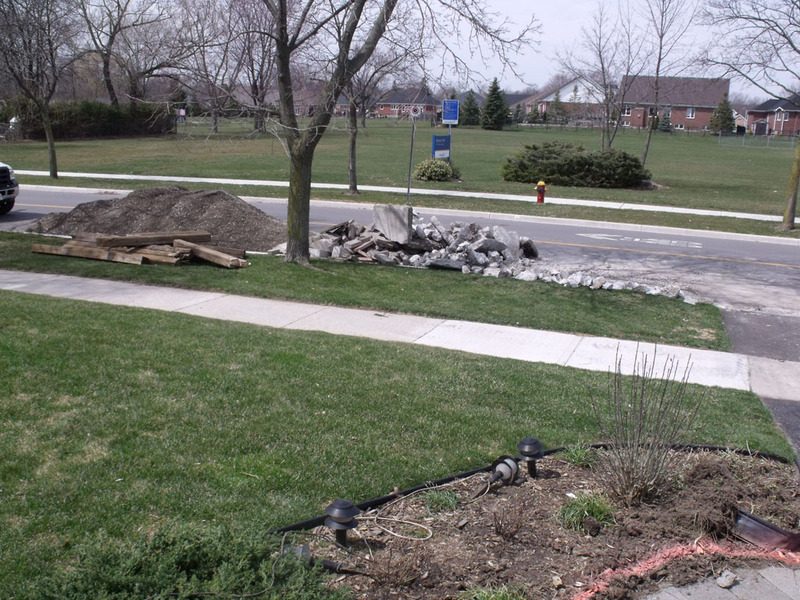 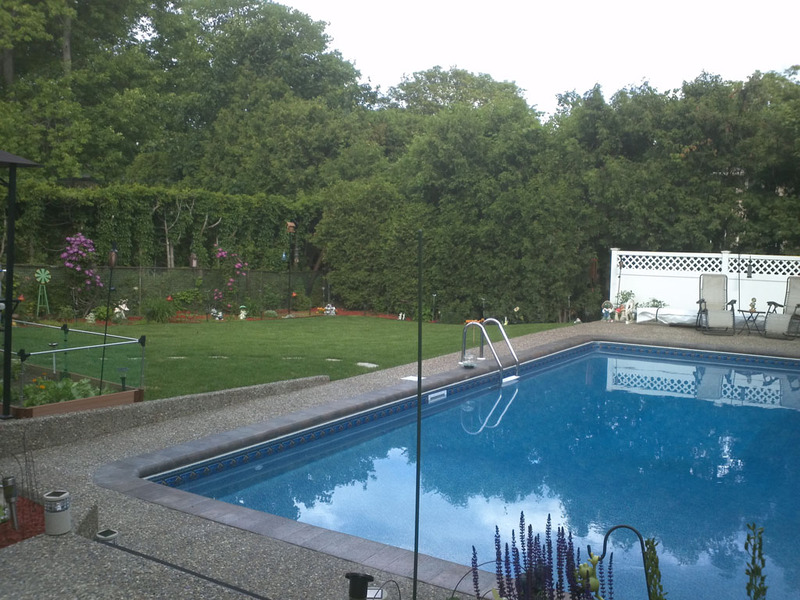 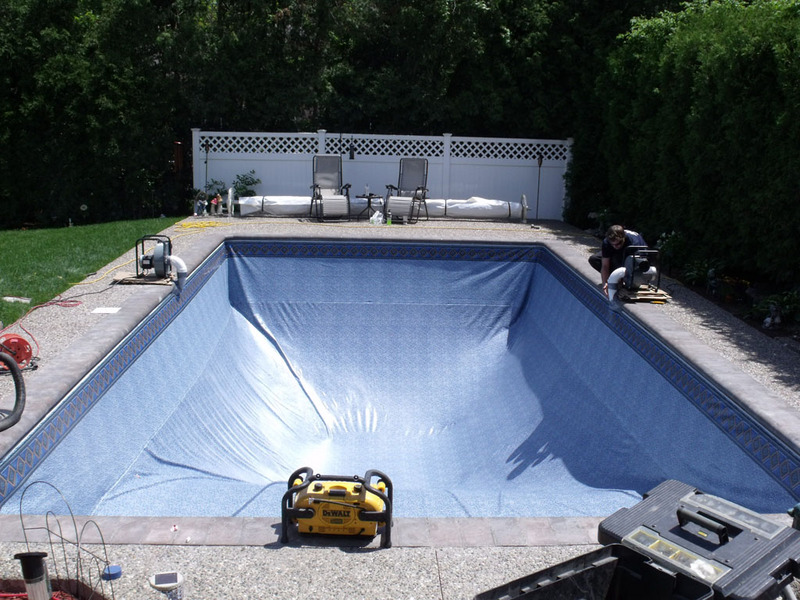 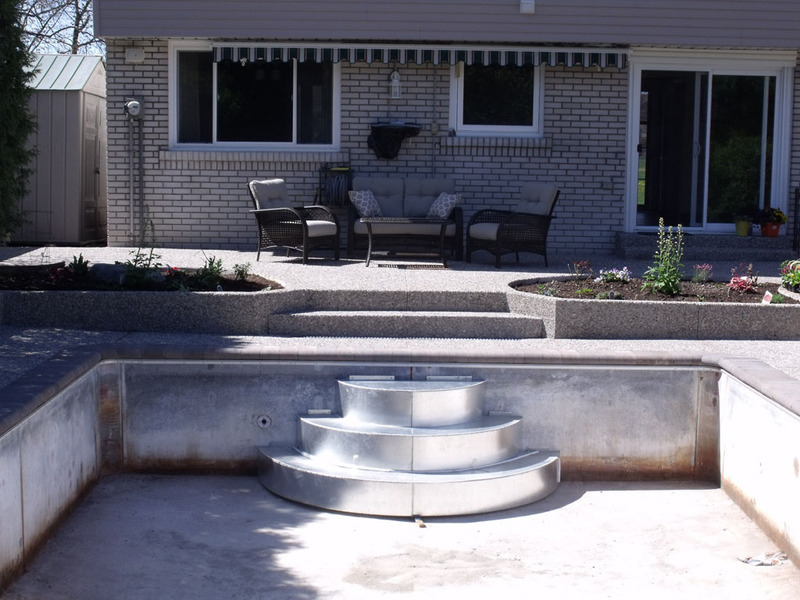 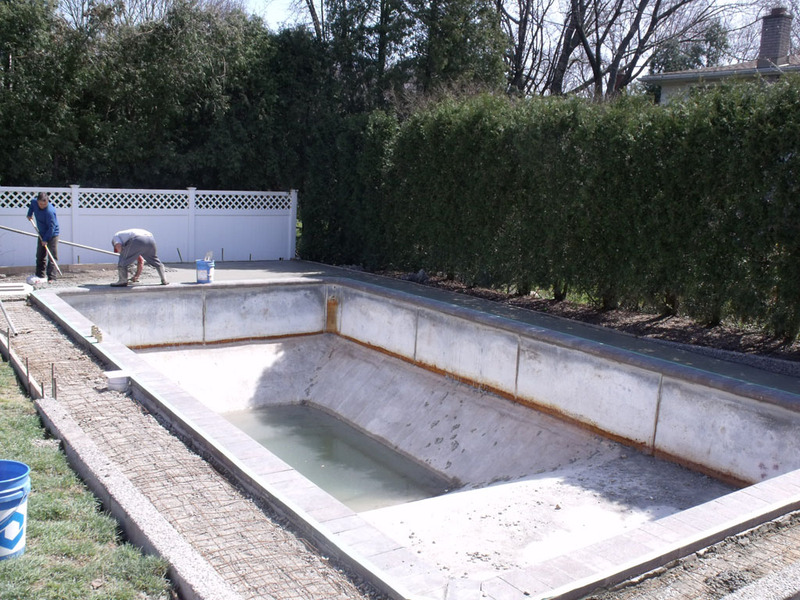 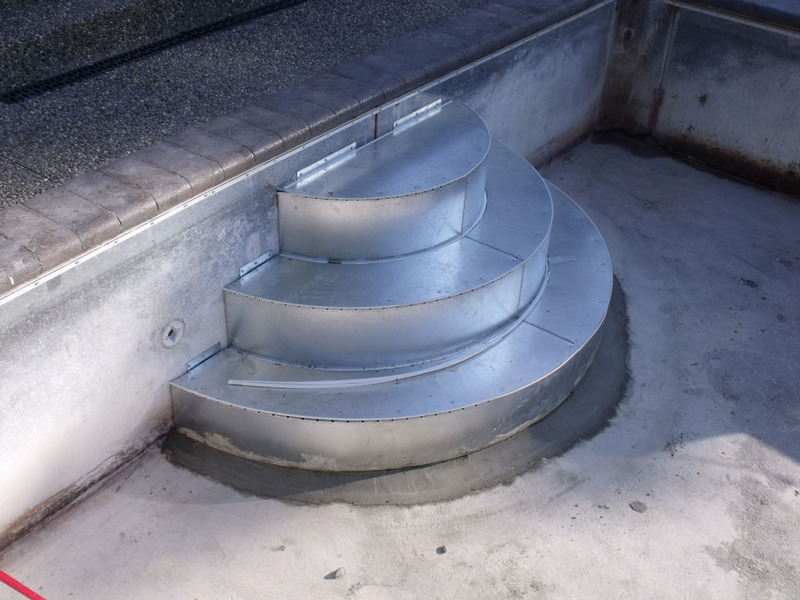 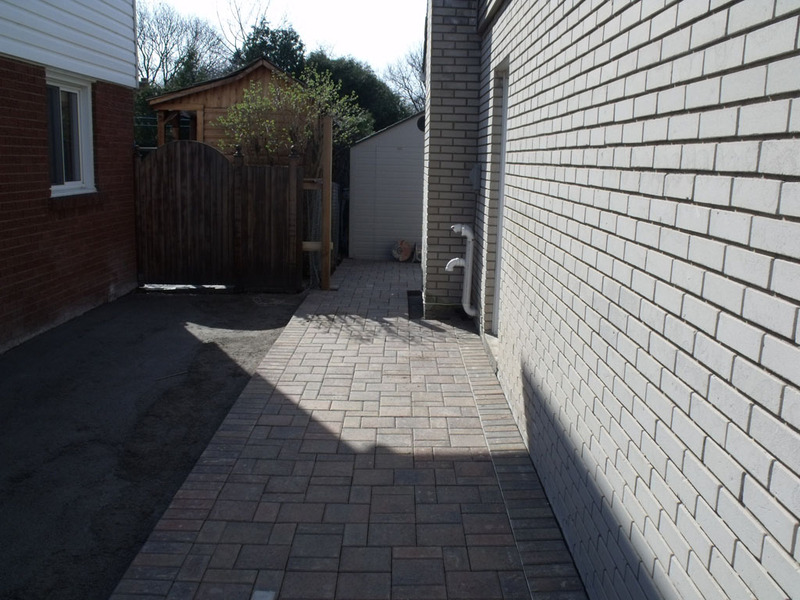 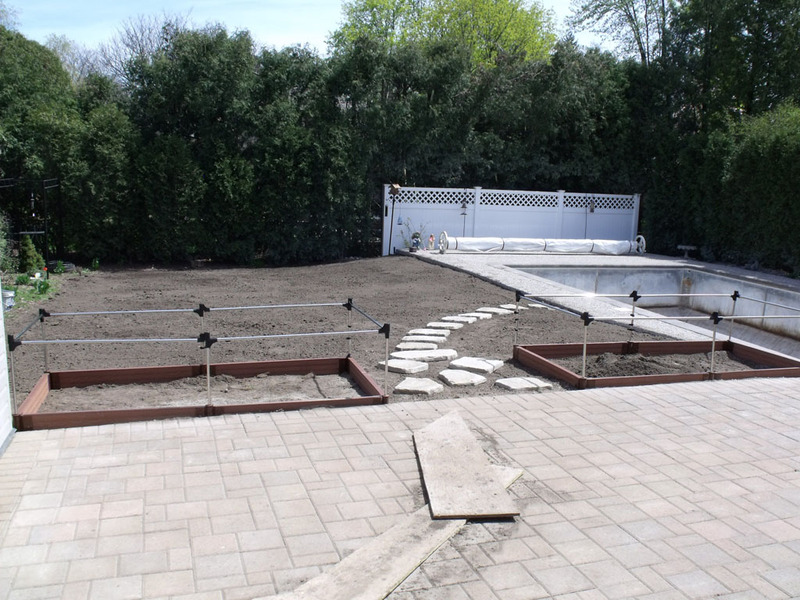 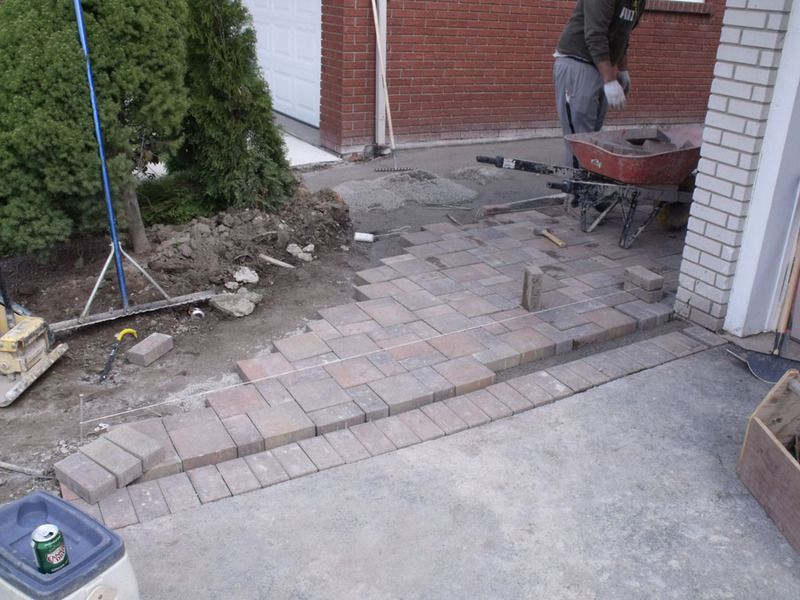 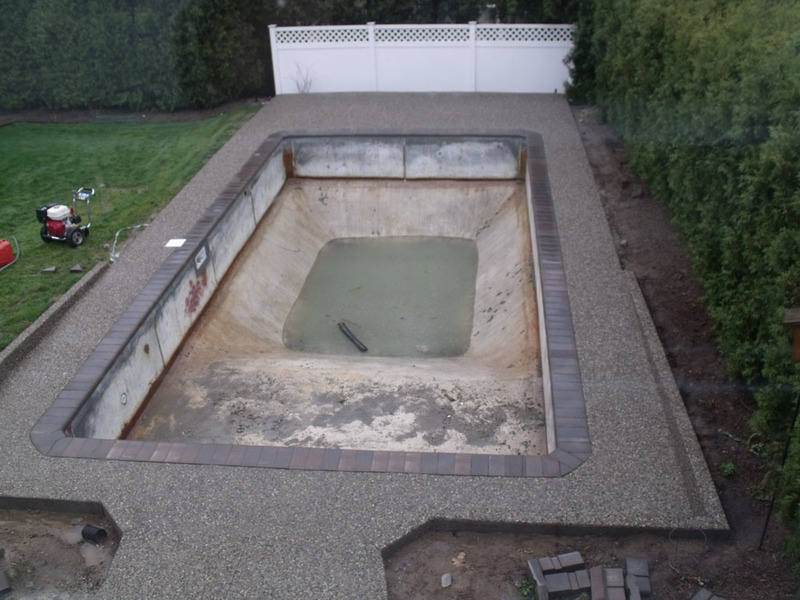 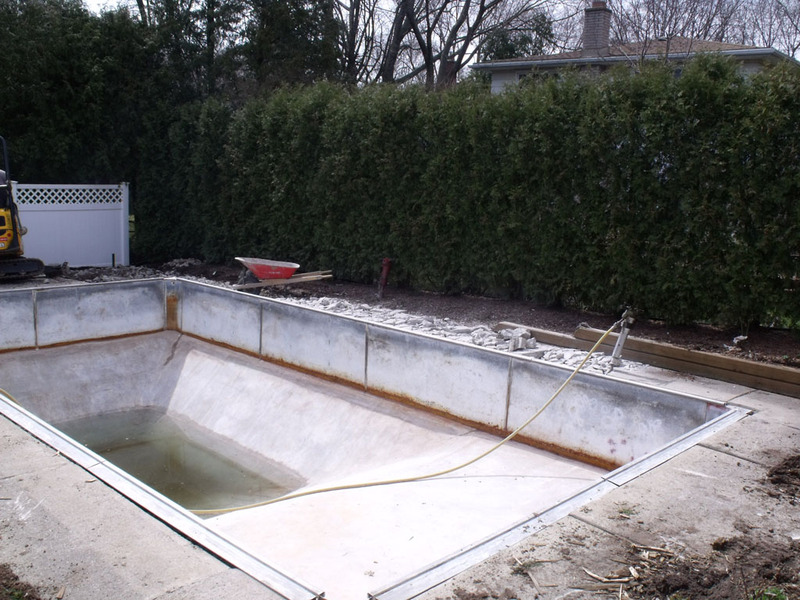 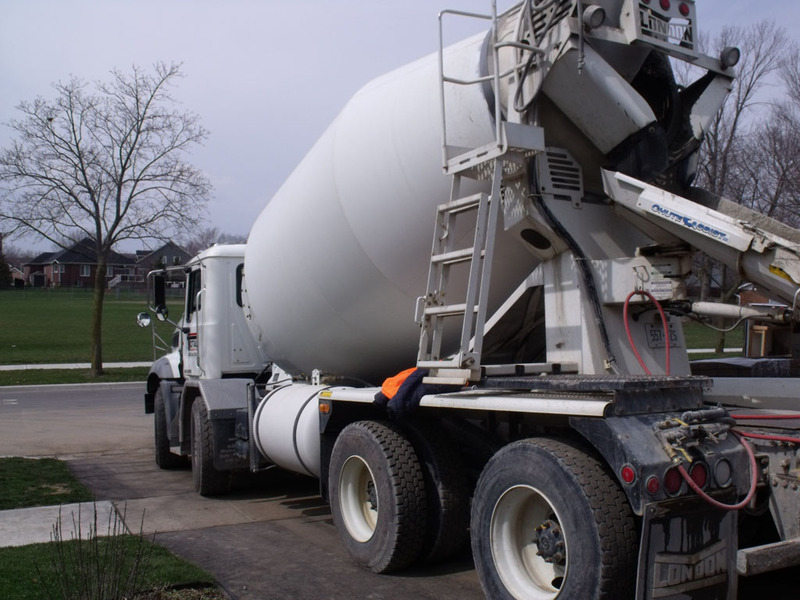 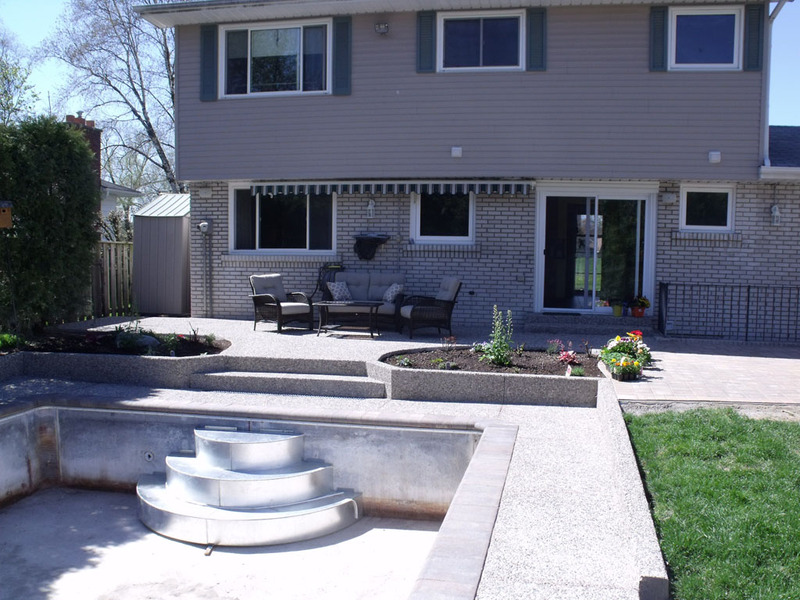 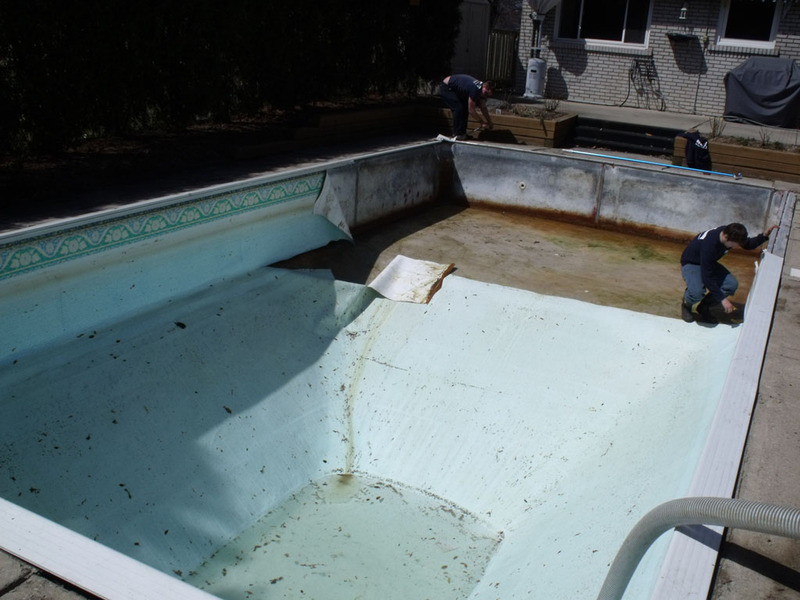 Years after initial installation, swimming pools and backyards can become outdated and in need of TLC. 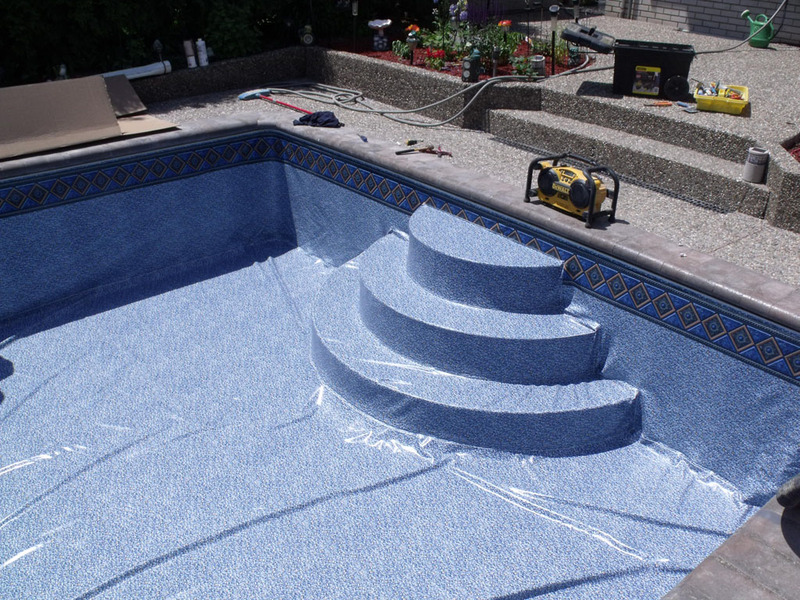 Mirage Pools can accomplish minor cosmetic changes and or major backyard overhauls. 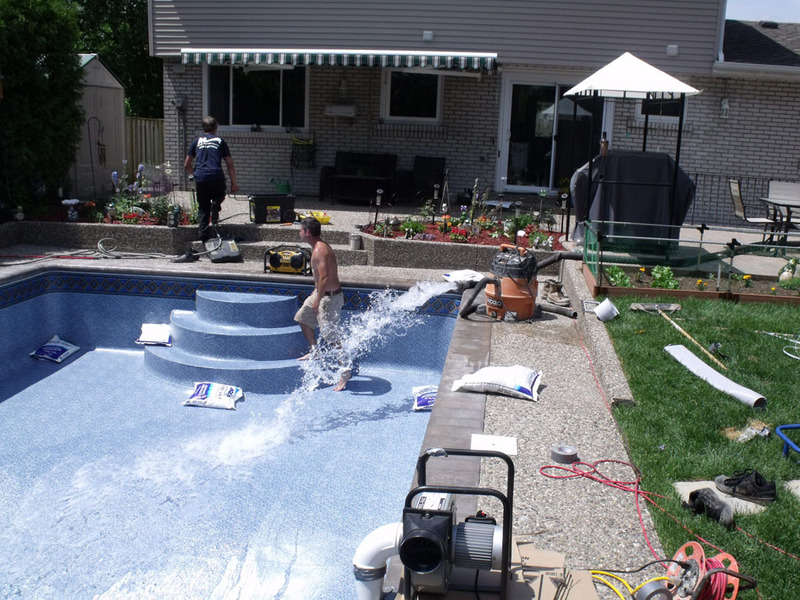 If your current swimming pool and backyard are not living up to your expectation of backyard resort living than contact us to arrange a consult/quote to create your dream backyard space.